It’s that time of year again, and hashtag ‘team Pro Video’ will soon be skipping off to Schiphol airport to bring you daily updates live from the International Broadcasting Convention. 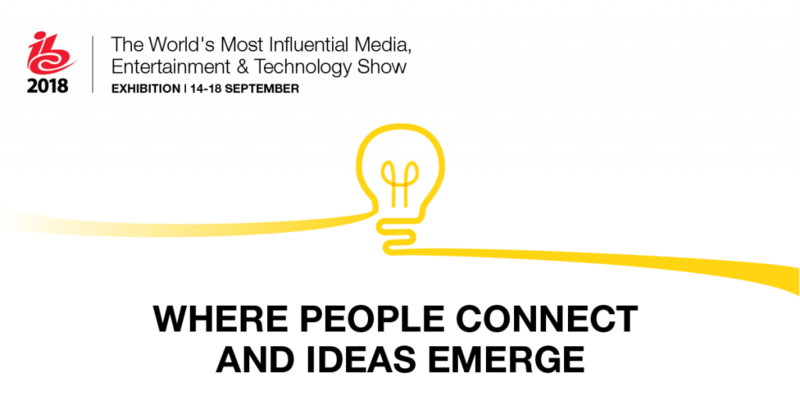 The RAI Amsterdam will once again host the world’s most influential media, entertainment & technology show. Register for your free IBC ticket now and join us on stand 5.C20 (PNY) where we’ll be demonstrating Autodesk, Adobe and DaVinci Resolve workflow – Powerd by 3XS Systems – and demonstrate the feature set of the new Nvidia RTX Turing GPU. Launched at SIGGRAPH 2018, NVIDIA’s eighth-generation Turing based GPU feature RT Cores to real-time ray tracing and Tensor Cores that accelerate deep learning training; a breakthrough in high-quality motion image generation — denoising, resolution scaling and video re-timing. One App heavily reliant on GPU for scalable performance is Blackmagic Design’s DaVinci Resolve. The recently released v15, featuring integrated Fairlight and Fusion pages, will see a massive performance boost when combined with the new Turing GPU. In anticipation of the immanent release of the Pocket Cinema Camera 4K (due to ship September 21018 – pre order now from Scan Pro Video) impressive footage released this week is causing more than a ripple on the web. To take advantage of the best features of the PCC4K, like Raw, ProRes and DCI 4K, the camera is bundled with DaVinci Resolve STUDIO. Scan’s 3XS EVOLVE series of NLE workstations have been engineered in partnership with Blackmagic Design, creating a synergy of hardware and software that lets you work at the speed of thought. The ’20’ series of Nvidia GPUs are available to pre order now from Scan. IBC is the world’s most influential media, entertainment & technology show. Bringing together over 57,000 professionals from over 170 countries spanning the creation, management and delivery of electronic media and entertainment. It also showcases some of the world’s latest innovations in media technology. IBC enables visitors to not only see the latest media technology, but also to touch, test, compare and place orders. It’s where business is done. It attracts over 1,700 exhibitors from all around the world and more than 1,000 of the world’s top media technology journalists. The flagship IBC Conference features a curated programme including over 400 of the world’s leading industry influencers and experts providing an authoritative and independent view and helping to shape the future of the industry. 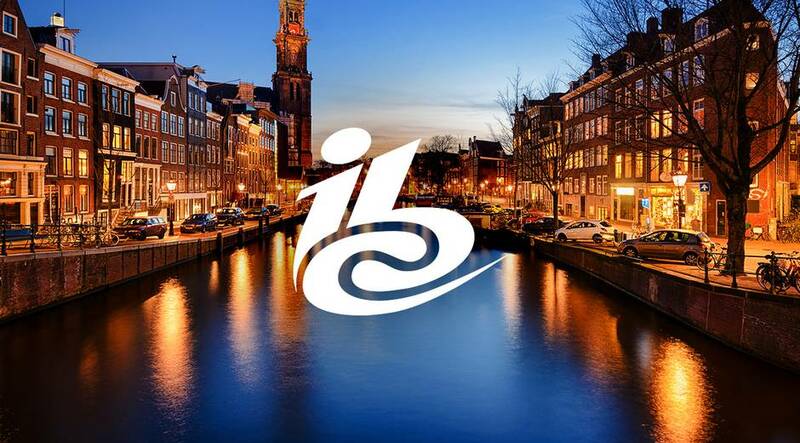 IBC is hosted in the heart of Europe’s startup technology scene in Amsterdam from 13 – 18 September. What are SCAN up to now?